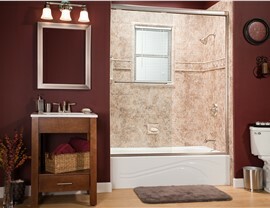 Transform your unused bathtub by letting us convert it to an elegant, well-designed shower system. Although bathtubs have long been considered a popular way to unwind after a long week, they certainly aren’t right for every household. If you have an unused tub that’s just taking up space or, worse, bringing down the style and functionality of your otherwise-beautiful bathroom, why not convert it to a shower you’ll actually enjoy? With a Northern California tub-to-shower conversion from Selig Custom Construction, you could be experiencing the efficiency and comfort of a brand-new shower for less than you probably thought possible—and in as little as one to two days! 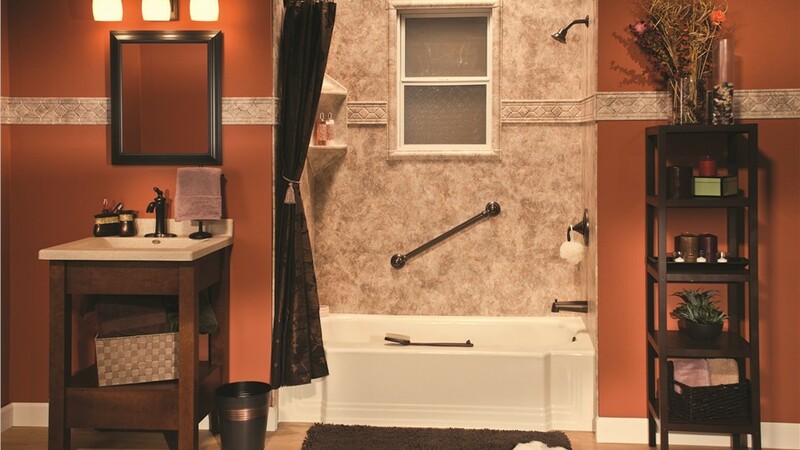 Since 1995, Selig Custom has been wowing local homeowners with our range of fast and affordable home remodels, including our tub-to-shower conversion services. With more than 12,000 happy customers to date, we’ve definitely got what it takes to help you beautify your space! Whether you want a single bath conversion or a complete bathroom makeover, we’re a reliable team you can trust. 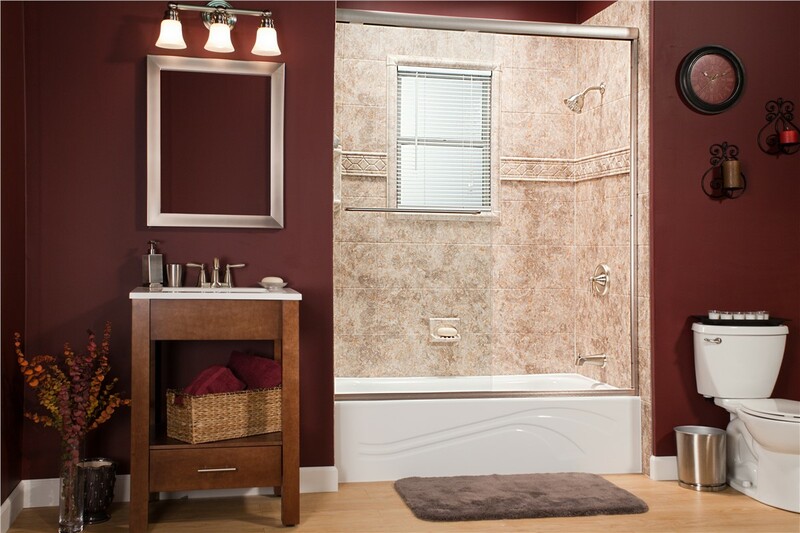 Quality Installations: Our bath conversions and other remodels are completed by in-house, factory-certified bathroom pros to guarantee first-class installations. 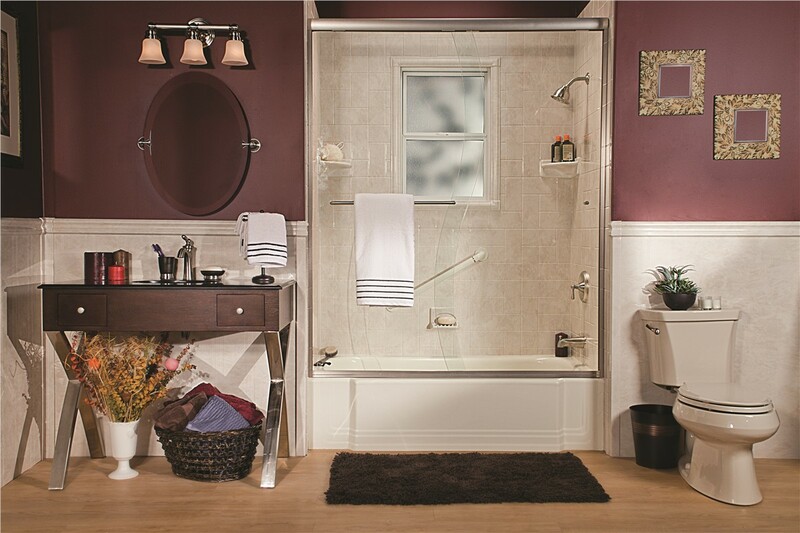 One-of-a-Kind Style: Because you get to choose your preferred base color, wall surrounds, hardware, door style, and more, your new shower will look great and fit seamlessly into your space. 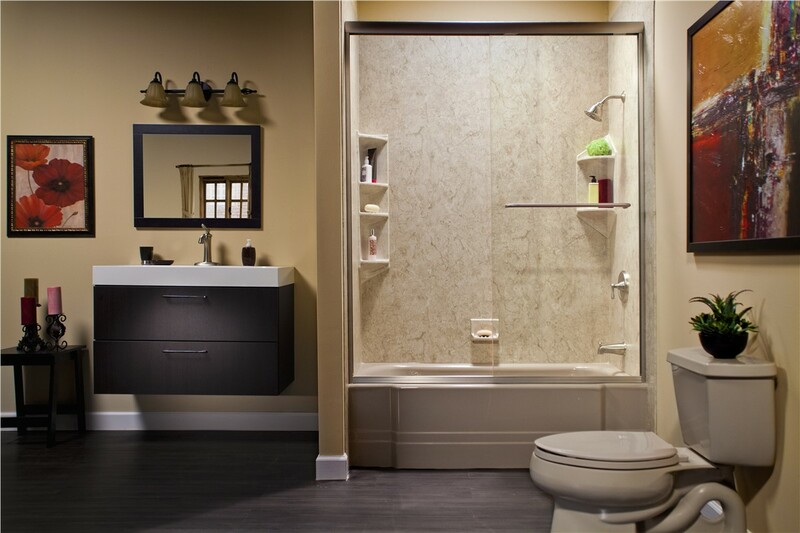 Long-Term Enjoyment: Our shower systems are built from specially engineered acrylic that’s guaranteed to never chip, discolor, peel, or crack. They’re even backed by the Good Housekeeping Seal and protected by a limited lifetime warranty! 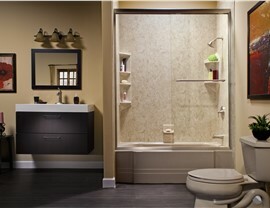 Low-Maintenance Use: Thanks to powerful antimicrobial surfaces, your Northern California tub-to-shower conversion will naturally resist the growth of mold and mildew for a cleaner bathroom with less effort. At Selig Custom, it’s easier and quicker than ever to get the expertly designed, fully customized shower you’ve always wanted. 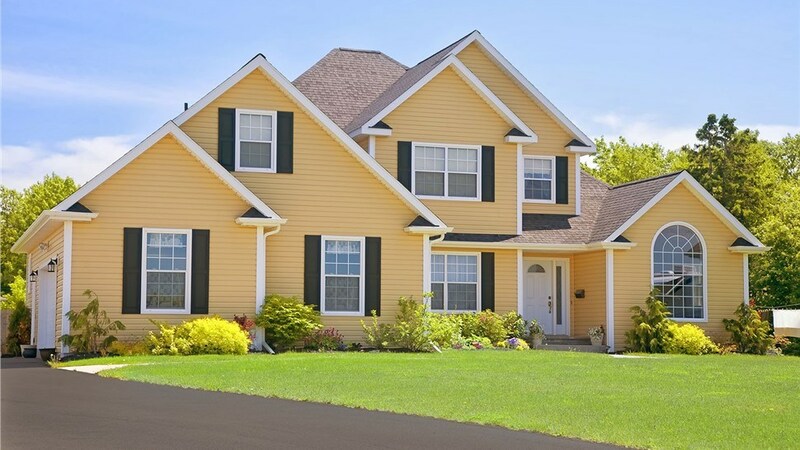 Simply call us or complete our quick online form now, and we’ll be in touch to schedule your free, no-pressure cost estimate! 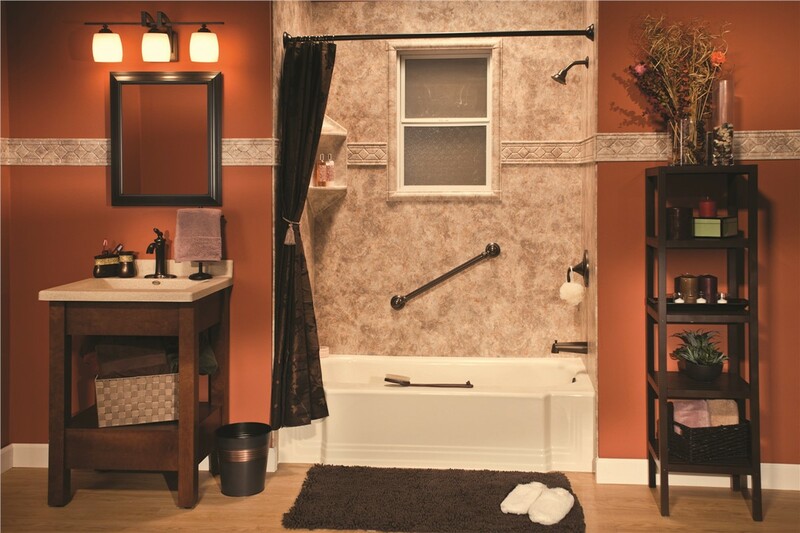 Whatever your needs may be, our experienced bathroom remodeling pros are here to help.